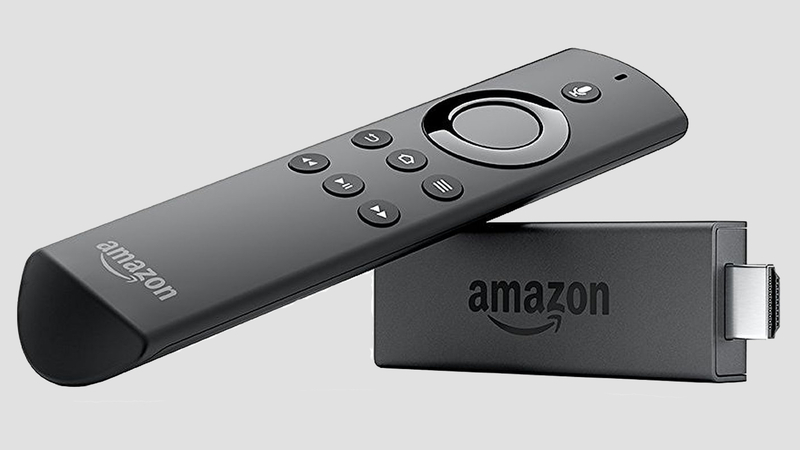 Amazon's new Fire TV Stick, which adds the power of its Alexa voice assistant, is getting a UK launch at last. The dongle got Alexa powers Stateside last September, and starting 6 April the refreshed Stick will be shipping in the UK. The new stick has been overhauled to make it more efficient at finding the movies, TV shows and information you're after - and the introduction of Alexa is a big part of that. You'll be able to get Alexa to search across different apps with commands like "Find horror movies", or "Open Netflix" if you'd prefer to browse the big red streaming service. If you're using Amazon Video you can also use Alexa for playback control, telling her to pause the movie or "Jump ahead five minutes". And you'll be able to make use of her range of existing skills for other tasks too, asking her things like, "What's the weather tomorrow?" or "What are the news headlines?". Perhaps not all of them will work as well through the TV, but you'll still be able to use it as you would your Echo, whether that's for checking the sports scores or ordering an Uber. The new Stick is also 30% faster than the last thanks to a new quad-core processor, and Amazon has redesigned the interface with the goal of making it simpler to navigate. It's added support for High Efficiency Video Codec too, which means you'll get better resolutions if you're running at a lower bandwidth. The new Fire TV Stick is priced at £39.99, making it the cheapest way yet to get Alexa in your home (the Echo Dot costs £10 more). It's up for pre-order on Amazon and will be available in a handful of retail stores including Argos, Dixons Carphone and Tesco.